When a team that expects to make the playoffs every season is not playing in January, the entire organization tends to be put on ice. For the Packers, it started with a major overhaul in the front office, but before long it will trickle down into the locker room. With so many positions on the roster in need of an upgrade, the Packers will be forced to trim the fat in areas that have lacked results. Free agency is just around the corner and the Packers can do themselves a favor by getting rid of a few guys to clear cap space. Nelson is the most ideal candidate for a contract restructure, but it is far from a sure thing. The Packers could save a little over $10 million by cutting ties altogether. The soon to be 33-year-old had his worst statistical season last year since becoming a regular starter in 2011. Nelson should move to the slot full time seeing that this is where he has had more success late in his career. He lacks the deep threat speed he once possessed and his route running has become stiff and flat-footed. He averaged just 2.7 yards of separation per target in 2017. After back to back up and down rookie and sophomore seasons, Rollins put together a miserable third year. 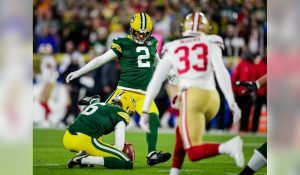 Before injuring his Achilles in week 6, he graded out as one of the worst corners on the Packers roster according to Pro Football Focus (41.2 overall grade). Rollins never had tremendous speed so a severe lower leg injury surely won’t help. The Packers are trying to build depth at corner and Rollins is a liability in coverage. He’s not athletic when changing direction and lacks the natural instincts of a football player when he finds himself playing in space. If he even makes it to training camp, Rollins will be a long shot to make the final 53. Spriggs has been the worst offensive lineman on the Packers roster for the last two seasons. The second round pick was selected because of his superior athleticism, but nothing has translated to the pros. His lower body strength is no match for the explosiveness of defensive ends in the NFL. Justin McCray, who was a front desk worker at a hotel before signing with the Packers, showed much more promise in 2017. Spriggs dislocated his knee cap during the season finale in Detroit and there has been no word on how he is progressing. That fact that he can’t properly work on strengthening his lower body this off-season puts his future status with the organization in jeopardy. If not for Martellus Bennett, Kendricks would have been the worst free agent signing the Packers made in 2017. He served as the Packers primary run-blocking tight end but graded out as the least effective one. As a receiver, he wasn’t much better. On 35 targets Kendricks caught 18 passes for 203 yards and one touchdown. The Packers really don’t need to keep Kendricks around when there is a ton of talent in free agency and a highly anticipated draft class awaits. 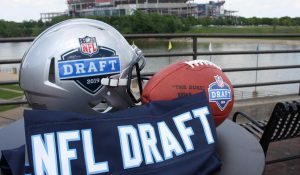 A lot of mocks have the Packers selecting a receiving tight end in the first three rounds. That is if they do not sign one beforehand. So, the Packers starting tight end for 2018 is likely not on the roster yet. There have already been multiple cap casualties around the league, however the Packers have yet to make their first. We shouldn’t have to wait too much longer with free agency starting in a little over four weeks. 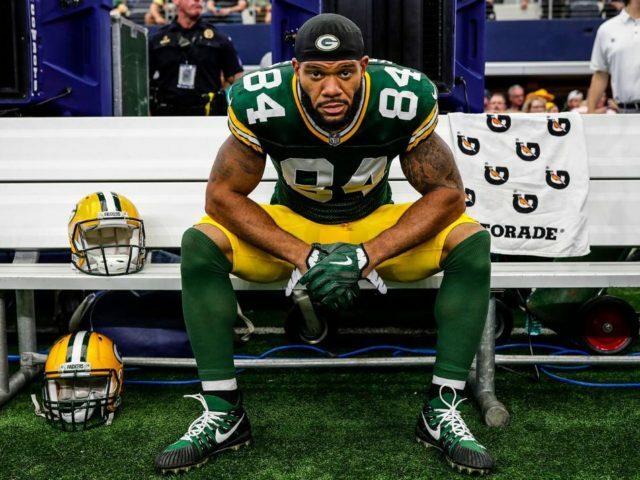 This entry was posted in Brandon Carwile, Packers 2018-2019 Season, Packers News, Uncategorized and tagged 2018 stats, Contracts, Jason Spriggs, Jordy Nelson, Lance Kendricks, Packers Cap Casualties, Packers who need to be cut, Quinten Rollins. Bookmark the permalink.